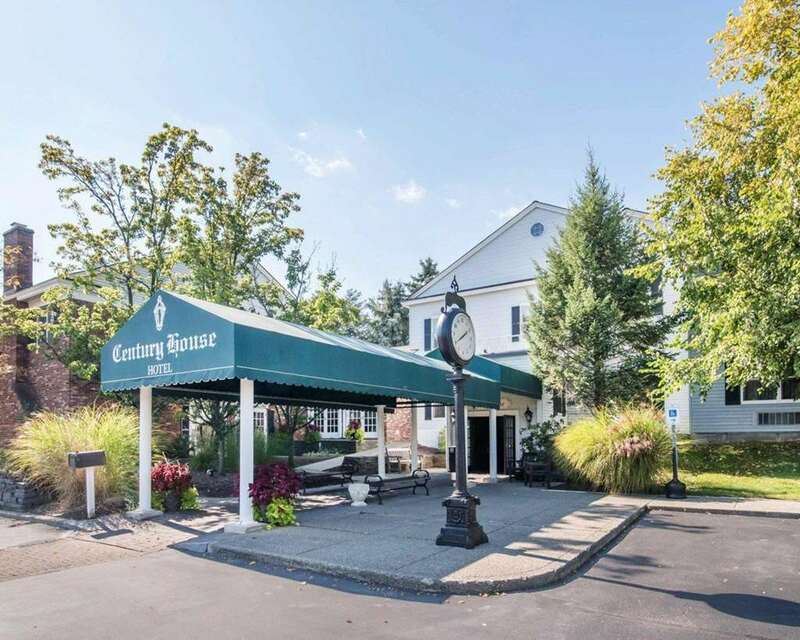 Stay at our boutique Century House, an Ascend Hotel Collection Member and enjoy Latham, NY in the Upstate area. We are close to several local attractions, including Rensselaer Polytechnic Institute (RPI), SUNY Albany, Siena College, Russell Sage College and the Colleges of the Nanoscale Science and Engineering. Each guest can enjoy a free hot buffet breakfast, free WiFi, and a restaurant within our hotel. Enjoy our exceptional accommodations, which feature a coffee maker, irons, refrigerator, microwave, hair dryer and HDTV with HBO and Showtime. Join our Choice Privileges program and start earning reward points with your next stay.